PARTS FOR HAMMOND ORGANS AND LESLIE SPEAKERS! 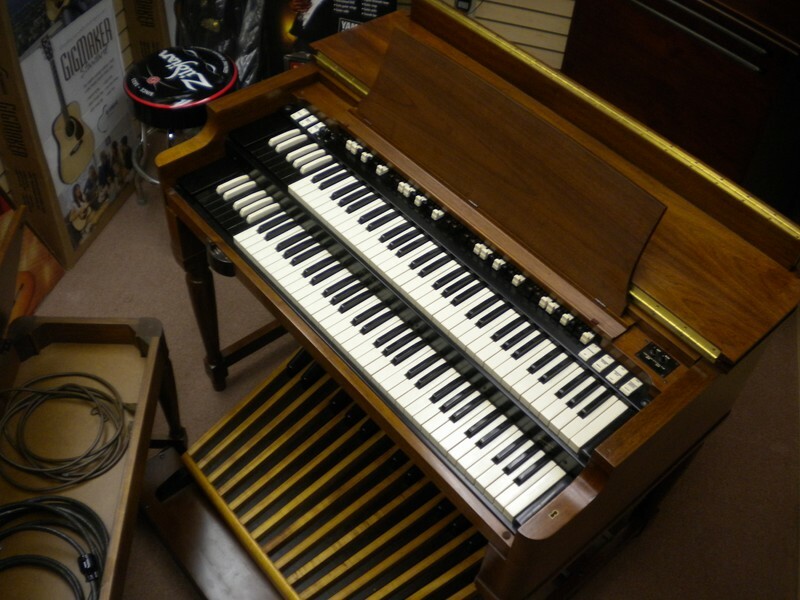 COMING TO HAMMOND ORGAN WORLD SOON! INTRODUCTION - For over twenty years, Trek II Products has designed and manufactured a wide array of quality products for the repair, rebuilding and upgrading of classic Hammond organs. During that time it has been our privilege to help preserve and restore thousands of these remarkable instruments. Our commitment is to provide consistent, reliable products and maintain our distinction for integrity in the industry. PROUD TO SAY MADE MADE IN THE USA!